A few weeks ago Mal Secourable said goodbye to Colonial Brewing Company after joining the team back in 2008. He leaves his mark in the form of beautifully crafted beers, both award winning and widely recognised and respected by the beer community. Now, like many great positions, the torch has been passed to another pair of worthy hands. You may recognise the name, know the man and know his beers. If so you’ll be clapping your hands, rejoicing in the knowledge that Colonial beers are going to remain in good hands. Justin comes to Colonial after spending some time at the historic Swan Brewery. During this time he was also part of the James Squire Malt Shovel team, brewing at The Generous Squire brewpub on Murray Street Perth and one of his beers, the Shaftos Reward, picked up Best Reduced Alcohol Draught at the Perth Royal Beer Show 2012. Previous to Swan Brewery Justin was the man behind the beers at The Monk in Fremantle for four years. Not only did he brew some damn fine beers but he also went to great lengths to promote craft beer as a whole. In 2011 The Monk held a USA Craft Beer Week featuring American craft brews not seen often in Australia. Justin sent 108 of his kegs over to the states in order to make it all happen. You can read more about how it all came together at Crafty Pint. Justin officially joins the Colonial team on Tuesday and there’s no doubt he brings a great deal of experience and passion with him. “I am very excited about joining the Colonial Leisure Group and starting the next chapter of their successful history. I have always had a lot of respect for Mal and his brewing team, and past brewer Dean as well. Colonial have consistently put out a top line up of brews which are currently pouring in several of Perth and Melbourne’s best venues. Add in their big plans for the future and the next few years will be packed with some hard work, plenty of fun and of course some tasty brews”, Justin says of his upcoming brewing chapter. 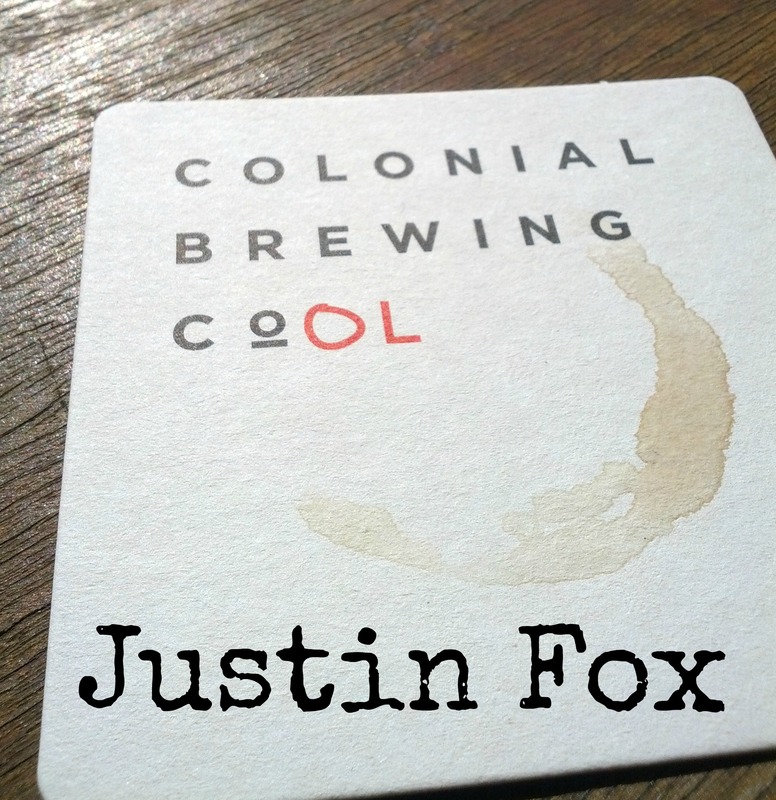 I’m sure I am not the only one who is looking forward to seeing what the future holds for Colonial with Justin in the brewhouse. 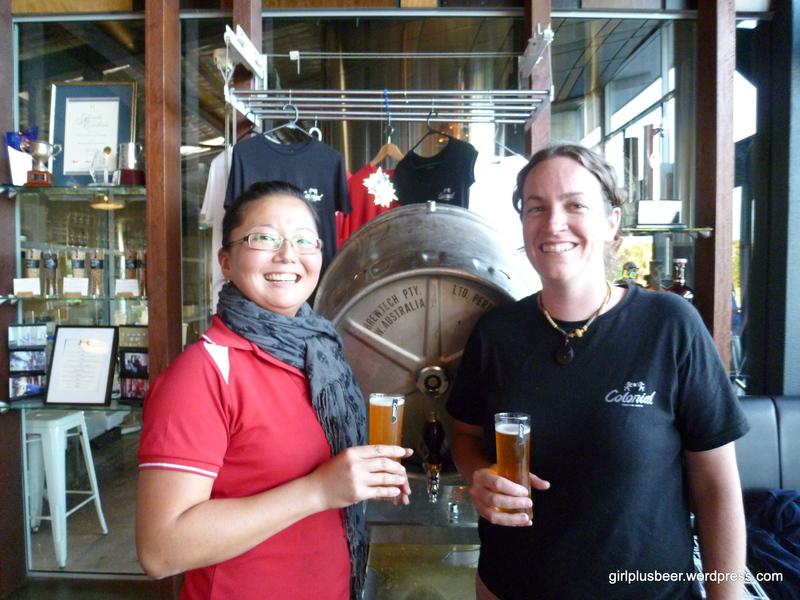 And not forgetting to salute Colonial’s assistant brewer Sorcha Gillen who has not only held the fort but also launched the Colonial Dampfbier, their latest limited release. It’s now on tap at Colonial as well as The Raffles, The Print Hall and The Royal on the Waterfront so get down to your nearest venue, get yourself a pint and make a toast to Justin, Mal, Sorcha and everyone at the Colonial team.